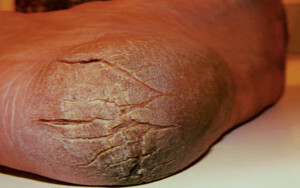 Cracks on feet look ugly and most of us apply many creams to get rid of it. Most of the modern cremes give temporary relief or partial relief. Here are few Ayurvedic home remedies that are used in Kerala to get rid of cracks on the feet. Take few neem leaves , little turmeric and add curd and grind it. Aplly this mixture on the cracks . 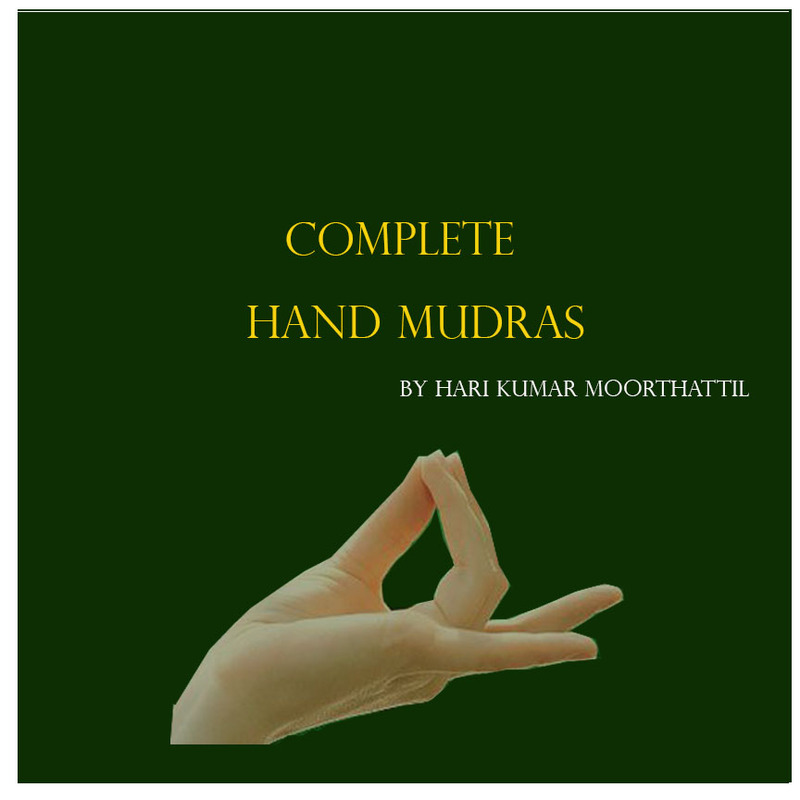 Do it thrice in week for one month to get complete relief. Take few onion and cook it. Crush the onion while its little hot put your legs on it by apply little pressure. Do this for one month to get result. Take Cow ghee, castor oil and turmeric mix and heat it. Apply this mixture in warm condition and wait for three hours and wash it. Do this practice for one month to get good results. Applay Mehandi on the feet. Apply the ghee of the baison on the foot. Take 100 grams of rice and add 300 ml of coconut water . Wait for three days and make a paste from it. Apply this on your feet to get rid of craks. Take Serpant root , Elanakari add baby cow’s urine and grind it. Apply it on the feet to get rid of craks on feet. Mix Pig’s ghee and Cow’s urine and apply it on your feet regularly to get rid of cracks on feet. Take mango tree raisin and apply it on feet. Take Guduchi leaf and grind it. Apply this on your feet to get rid of cracks on feet. Grind the leaves of Kanakambaram and apply it on the feet. All these ayurvedic home remedies are very much effective to give good results.